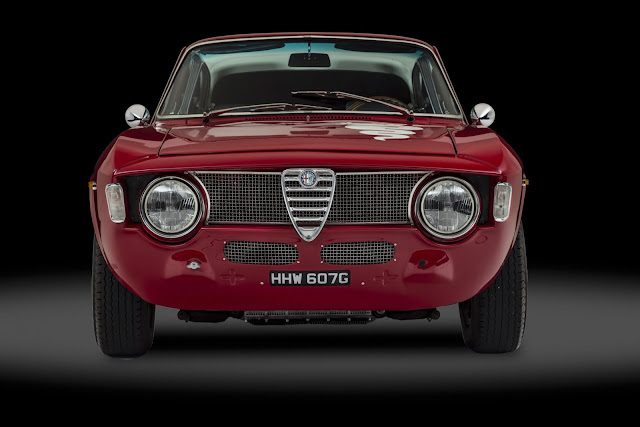 According to Alfa Romeo Automobilisimo Storico, the chassis number AR775816 originally corresponds to an Alfa Romeo Giulia GTA 1300 Junior (Tipo 105.59) manufactured on the 11th July 1968 and sold on the 20th December 1968 to Alfa Romeo Salerno Italy. The body colour was Alfa Rosso (AR501) with black skai interiors. There were just 447 Giulia GTA1300 Juniors produced between 1968 and 1972, launched to compete in the new 1300cc class which started in '68. The engine was not based on it's Giulietta predecessor but the 1600cc GTA. The 78mm bore remained the same but the stroke was shortened from 82mm to 67.5mm producing an over-square engine which is free revving and an absolute delight. This GTA is presented as originally built - all external body panels are rivet fitted aluminium, it has the correct magnesium wheels fitted and it retains its original aluminium spare wheel well too. Interior is the sparse stradale specification with flying buttress seats in the correct vinyls, Helebore steering wheel and logoed rubber floor mats with the . It is presented very well with just the right level of patination. First registered in Italy on 15th December 1970, it remained in Italian ownership for most of it's early life. Contained in the history file is a document dated 12th July 1985 from authorised Alfa Romeo supplier C. Chini of Roma. It confirms the sale of AR775816 on behalf of Sig. Gambini Valerio to Sig. Brunati Franco, noting it as a competition car and therefore not road registered. Gambini Valerio is documented as an Italian rally and race driver and details can be found online of him competing in the ACI Sport series as late as 2008. Brunati Franco was resident in Germany where the GTA was then registered. Documents to hand suggest he kept the car until September 2006 when it was purchased by Markus Kiesgen who was one of the founding members of the German Ferrari owners club. In 2014 classic car enthusiast and intermediary, Norbert Wollner of Oberhaching, Germany, purchased this GTA and engaged German Alfa Specialist, Werner Hofaichner to rebuild the car throughout at a cost of €20,000. On completion in June of 2015 he and his wife Sylvia entered the car in the Gaisbergrennen historic rally in Salzburg. 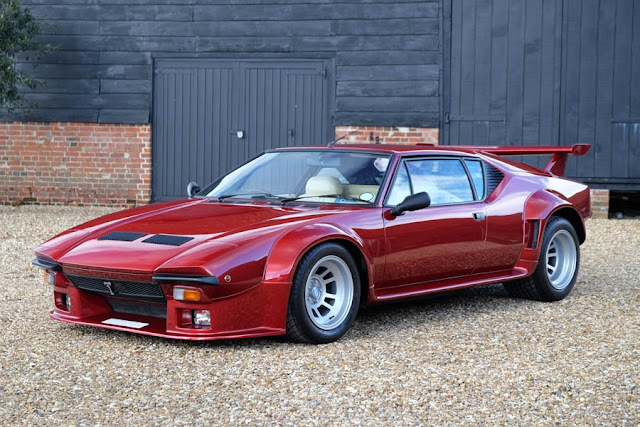 Imported to the UK in 2015 by a well know historic racer with a number of other GTA's in his collection, it has been returned to Stradale specification and set up beautifully. 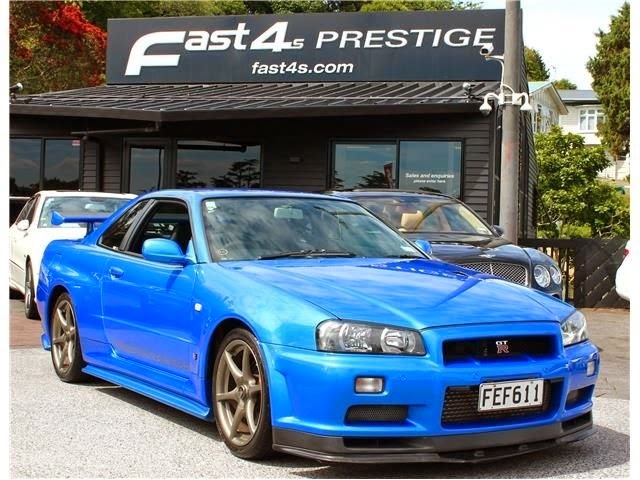 Running on twin 40 Webers with large chokes, it is ported and gas flowed and has been dyno'd at just over 130 BHP. In it's current set up its free revving and willing period correct AR00559 engine, will out perform the standard 1600 GTA unit. Just 2,000 kms have been covered since it's major overhaul. 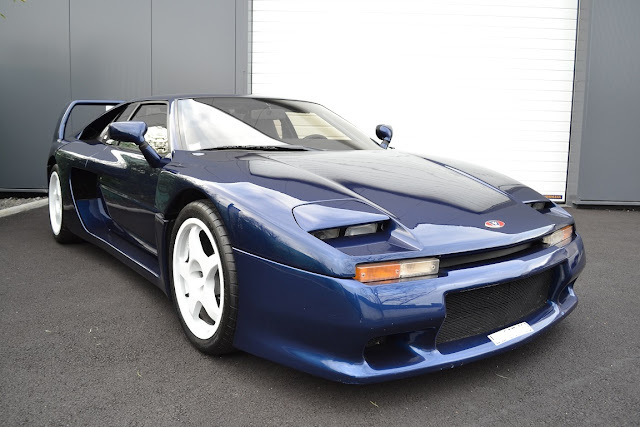 This GTA Junior will enable the new owner to compete in many historic rally events and would grace any collection. Please do not hesitate to contact us for further information or to arrange to a viewing. Contact Southwood Car Company for more details.